Baxter Community Center seeks to reveal God’s love by responding to human needs in its community through effective programs and partnerships. Grand Rapids Public Schools (GRPS) is Michigan’s fifth largest public school district and the third largest employer in the City of Grand Rapids, serving nearly 17,000 students with 2,700 employees, including 1,400 dedicated teachers. 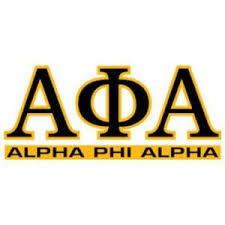 The Midwest Tech Project is an organization created to connect inner city students & the community to the world of technology and career pathways in tech. 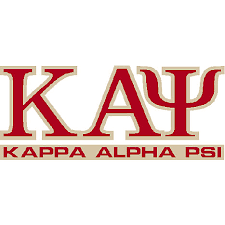 Kappa Alpha Psi’s mission is to provide support for Kappa Alpha Psi Fraternity, Incorporated members and others in service to communities with particular emphasis on African-American communities. Grand Rapids Area Black Businesses (GRABB) is an Economic and Business Development social enterprise. GRABB works to foster an economy that creates prosperity and supports the revitalization of predominantly Black neighborhoods. 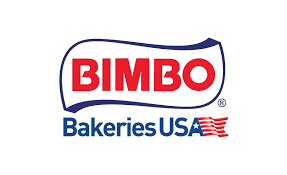 Bimbo Bakeries USA is a leader in the baking industry, known for its category leading brands, innovative products, freshness and quality. 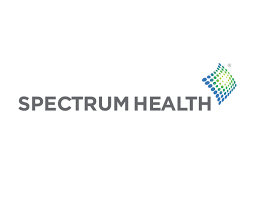 Spectrum Health’s mission is to improve the health of the communities they serve. Virginia Oral and Facial Surgery is dedicated to providing excellence and exceptional quality in Oral and Maxillofacial Surgery to a diverse cross-section of the greater Richmond area. Bare All is a lifestyle brought into a clothing line. Bare All stands for hard work and that is what is put into every product they deliver. Men Moving Mountains is a diverse circle of highly motivated young men that promotes respect, selflessness, discipline, academic excellence and leadership through leadership training’s, peer to peer mentoring, community initiatives and philanthropic efforts. Project GREEN is a local non-profit organization that teaches the local community how to gain economic empowerment while addressing the issue of predatory payday lending in Michigan! 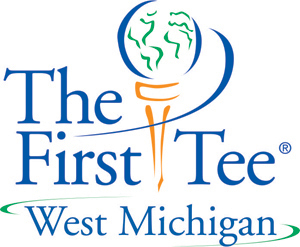 The First Tee is an international youth development organization introducing the game of golf and its inherent values to young people. Through after school and in school programs, they help shape the lives of young people from all walks of life by reinforcing values like integrity, respect and perseverance through the game of golf. 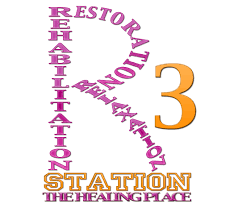 Our mission is to afford everyone the opportunity of an active lifestyle, free from pain or physical limitations through caring, skillful and personalized applications of exemplary occupational, exercise and clinical massage therapy services. The Grand Rapids Red Project is a 501c3 non-profit organization dedicated to improving health, reducing risk, and preventing HIV. Since 1998, they have served the city of Grand Rapids by providing people with access to the tools, information, resources, and support that they need to stay healthy. Isaac V. Norris & Associates, P.C. was established in 1993 to provide functionally creative solutions to architectural challenges. Isaac V. Norris, AIA, NOMA ,LEED AP, started the firm to serve clients and communities who share his interest of creating building projects that impact people and the environments in ways most positive. The Business Exchange is a multi-media advertising agency designed to enhance any businesses of any size.